The Yield Curve section provides the results of the daily estimation of euro area government bond yield curves. The ECB estimates government bond yield curves for the euro area. It also derives forward and par yield curves for each estimated curve. The euro-area yield curves are published on a daily basis at noon on the ECB website. It contains the yield curve parameters for both composite euro-area yield along with spot, instantaneous forward and par yield curve rates by residual maturity. 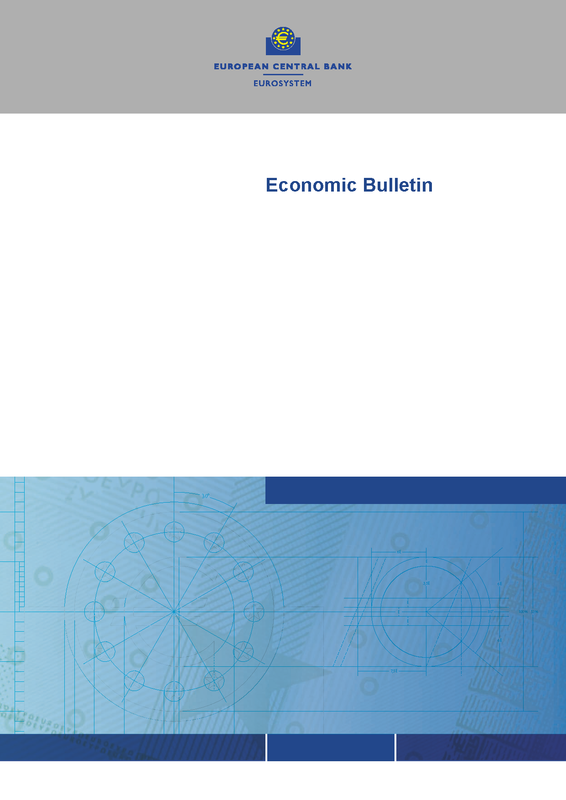 In addition to the ECB website, estimations for the composite euro-area yield curves are published in the Statistical Annex to the ECB’s Economic Bulletin, Statistical Bulletin and Annual Report. A yield curve (which can also be known as the term structure of interest rates) represents the relationship between market remuneration (interest) rates and the remaining time to maturity of debt securities. The ECB estimates zero-coupon yield curves for the euro area and derives forward and par yield curves. 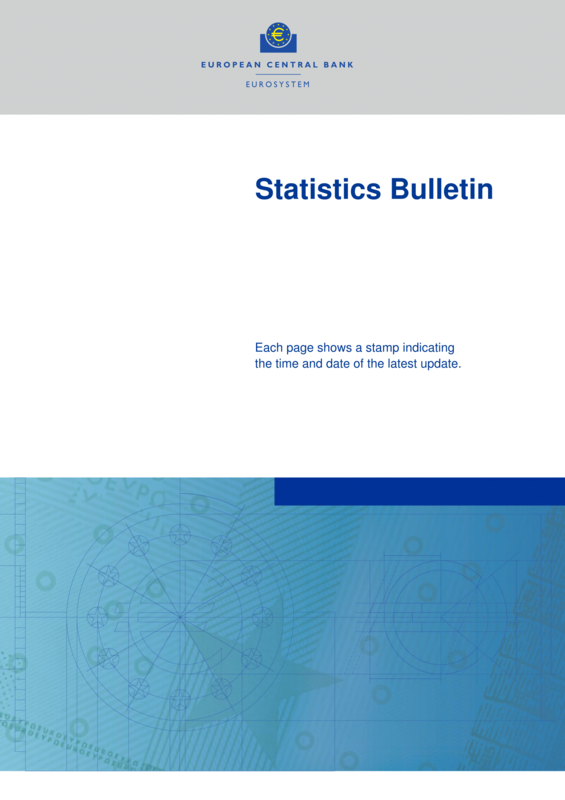 Data availability: Daily yield curves are available from 6 September 2004 onwards and are calculated and released on a daily basis. Selection of Bonds: Only fixed coupon bonds with a finite maturity and zero coupon bonds are selected, including STRIPS. Perpetual bonds and variable coupon bonds, including inflation-linked bonds, are not included. In order to reflect a sufficient market depth, the residual maturity brackets have been fixed as ranging from three months up to and including 30 years of residual maturity.